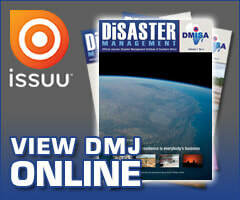 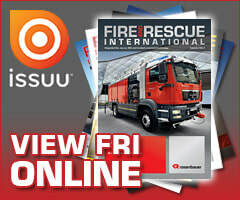 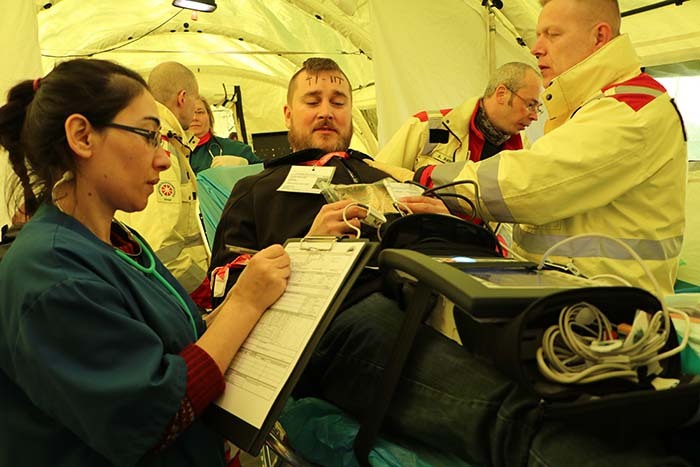 ​In 2019 five full-scale exercises for Urban Search and Rescue (USAR) modules, emergency medical teams (EMT) other response capacities will be conducted throughout Europe to train their preparedness for deployments in disaster affected areas. 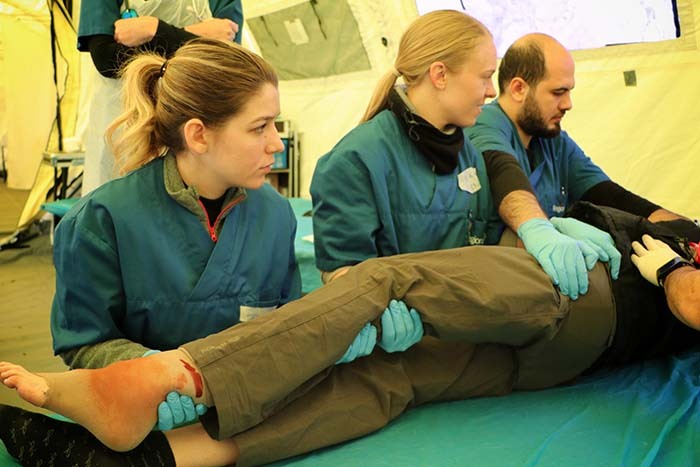 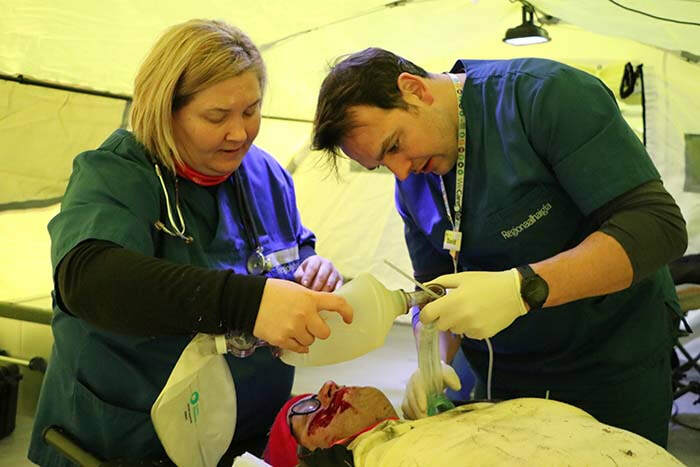 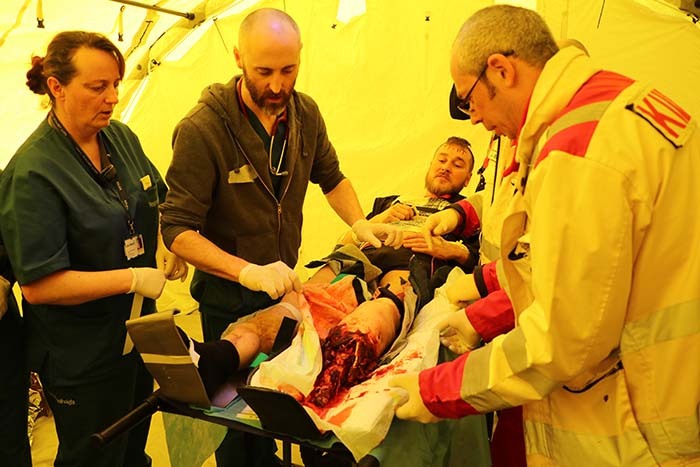 The most recent of these was held in Estonia from 11 to 14 April 2019, where 121 participants from emergency medical teams gave their best to treat their patients at the European exercise. 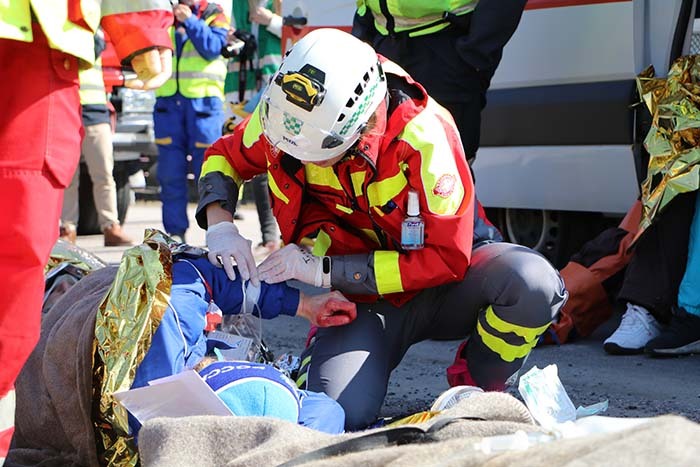 The Module Exercises (MODEX) are financed by the Directorate-General for European Civil Protection and Humanitarian Aid Operations (DG ECHO) and are part of an exercises series within the EU Civil Protection Mechanism. 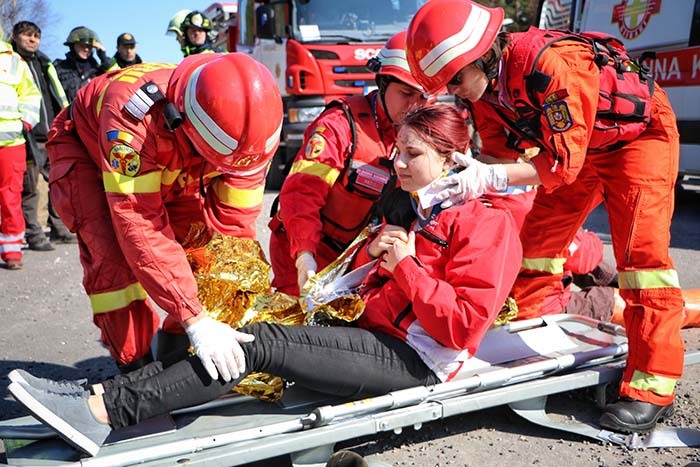 Modules and other Response Capacities already registered in the Common Emergency Communications and Information System (CECIS) were invited to apply for a participation in one of the Exercises. 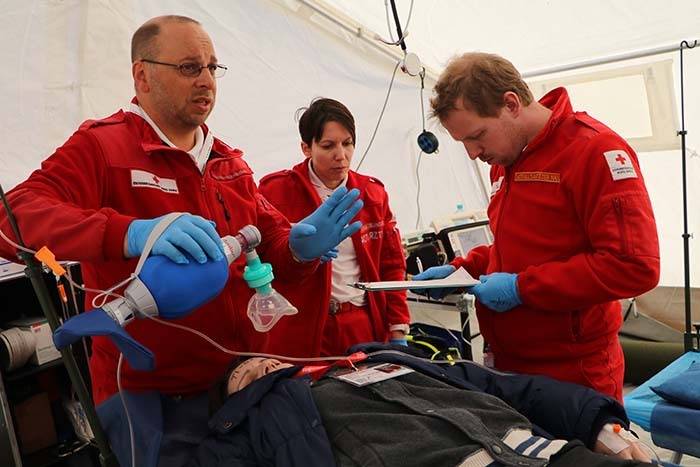 The main exercise objectives for the participants are to train self-sufficiency, interoperability, procedures and coordination as well as to use the exercise as a learning opportunity. 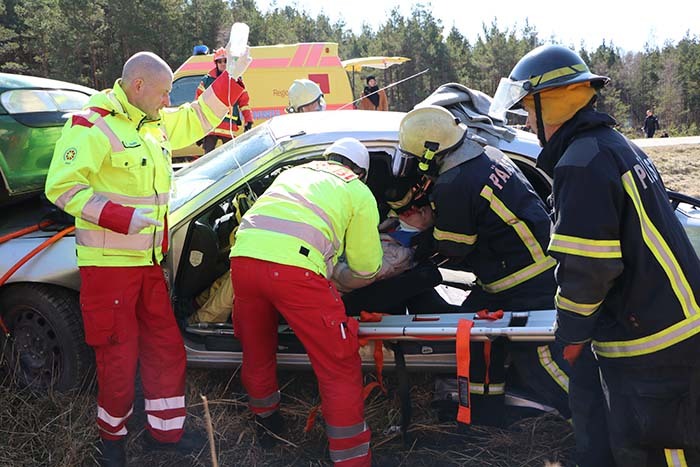 EU MODEX also gives participating modules and other Response Capacities the opportunity for certification as European Emergency Response Capacity (EERC) and for classification or re-classification to meet international standards for deployments in disasters.